Your Halloween party could have a bit of a different theme this year, as Major League Baseball has announced that Game 7 of the World Series would be contested on the holiday. The league released its full schedule for the postseason, which is set to begin on Oct. 2 with the National League Wild Card Game. 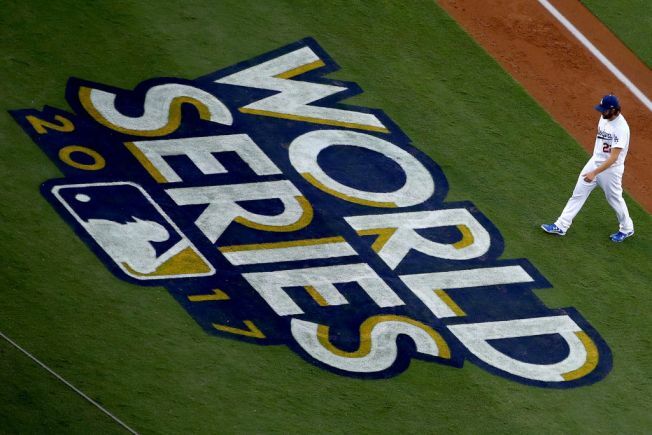 The World Series is set to begin on Oct. 23, and could potentially come to an end with Game 7 on Oct. 31. If the Cubs make the postseason, their run could begin on Oct. 4, as the National League Division Series is set to begin that day. The American League Division Series will begin the following day on Oct. 5. If the White Sox can pull off an historic run, their postseason would begin either Oct. 3, with the AL Wild Card Game, or Oct. 5, when the ALDS gets underway.